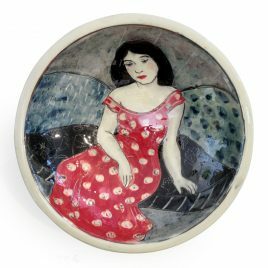 Born in 1944 in Sweden, Louise studied pedagogy and literature at Gothenburg. 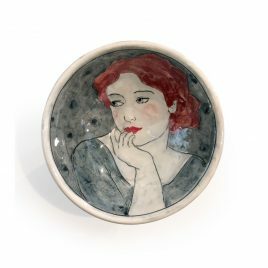 She was introduced to photography in Stockholm, but later turned her attention to ceramics, working alongside various potters in France. 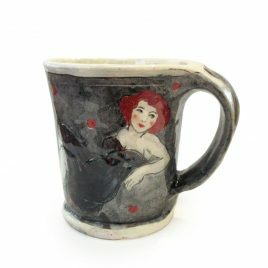 In 1974 she relocated to Aquitane to establish her own workshop, and still lives and works in this region of France today. 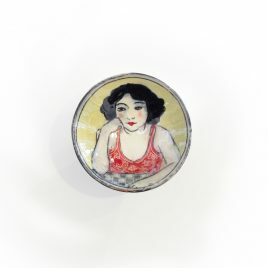 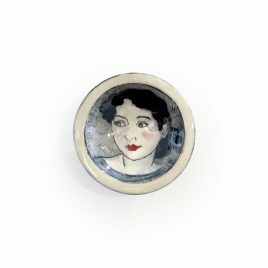 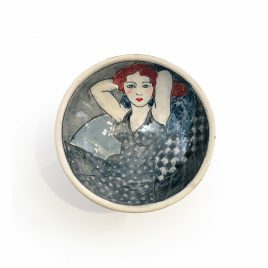 Her works are exhibited in many French and international galleries and appear in both public and private collections. 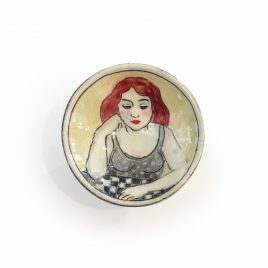 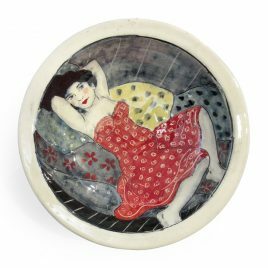 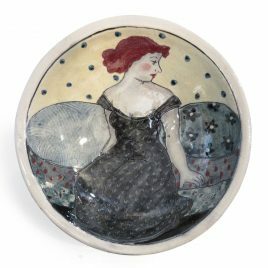 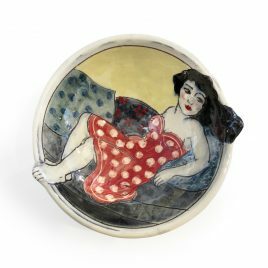 Her figurative ceramics are rooted in the artistic history and traditions of France, having been likened to the work of Matisse and Degas. 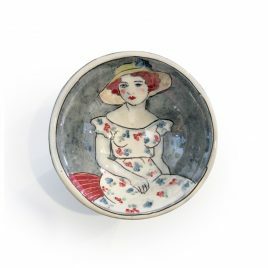 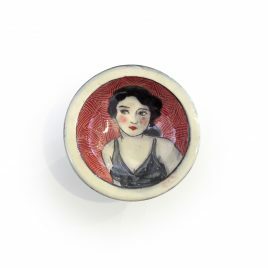 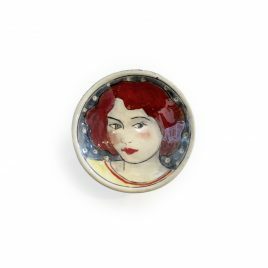 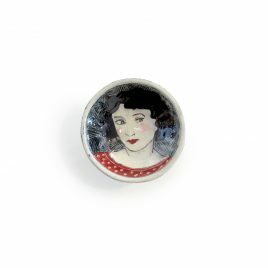 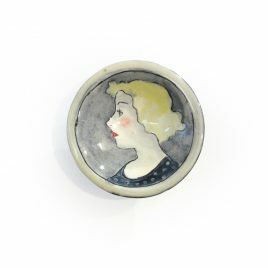 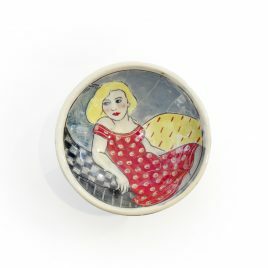 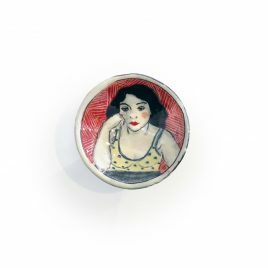 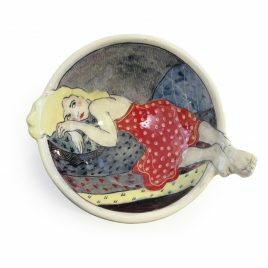 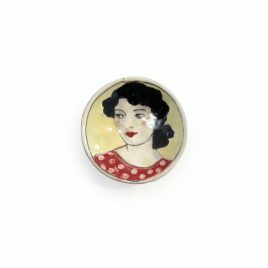 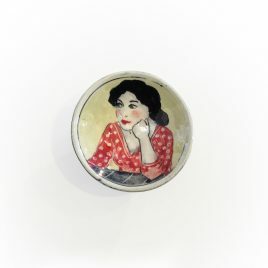 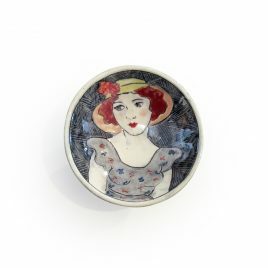 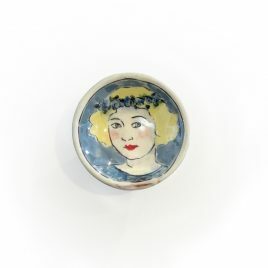 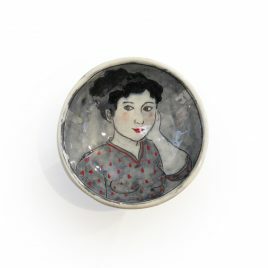 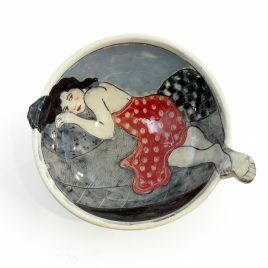 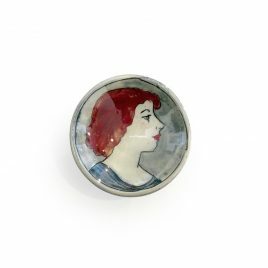 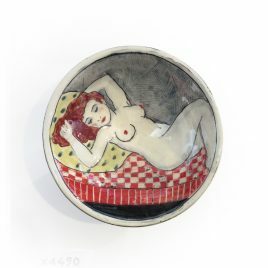 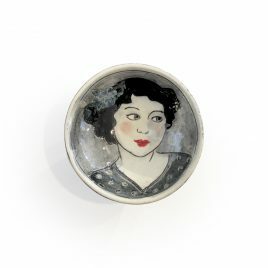 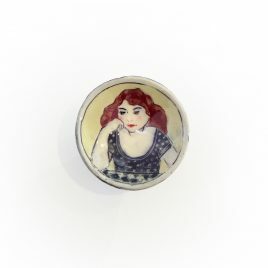 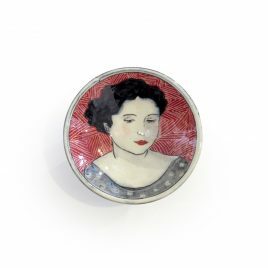 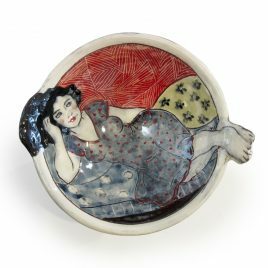 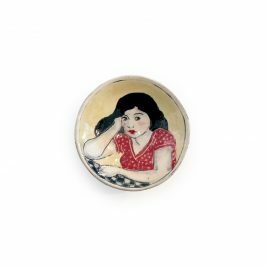 All of Louise’s ceramic objects are hand painted asindividual pieces of art, each one having its own distinctive character, colours and textures. 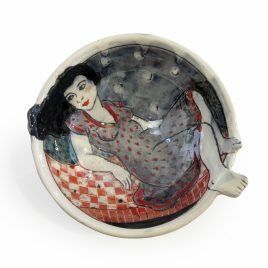 By hand throwing her ceramics using earthenware clay, she creates sturdy, tactile objects, which are practical as well as beautiful. 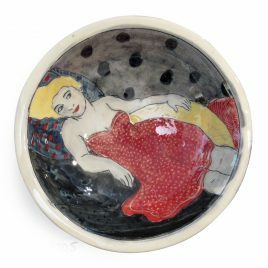 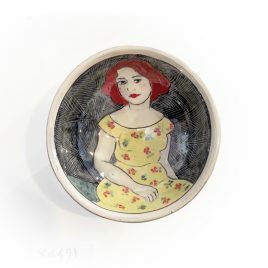 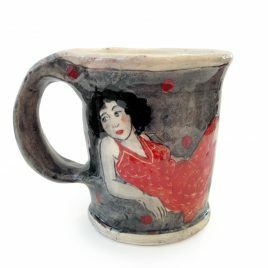 As well as her signature ceramics, she also paints and creates sculptural works. 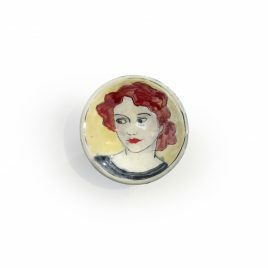 Louise has exhibited widely and won many prizes and awards. 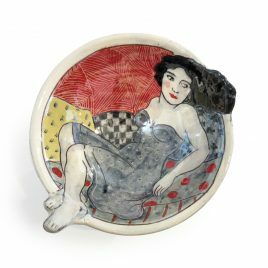 In 1993 she was awarded first prize for sculptural ceramics at the Salon of the ENSICA at Toulouse and First prize for sculpture at Chateau de Vincennes Paris. 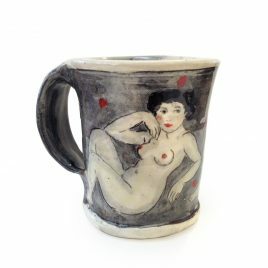 Besides besides being a sculptor and potter Louise still practices photography. 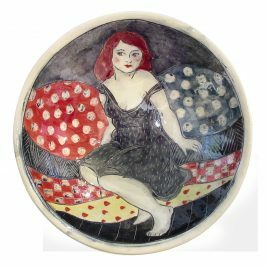 Together with her husband Michel she organizes the Ceramics Festivals in the Abby Arthous in the south of France.